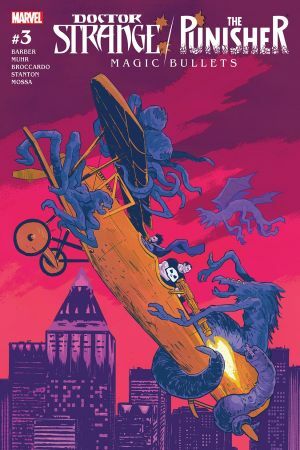 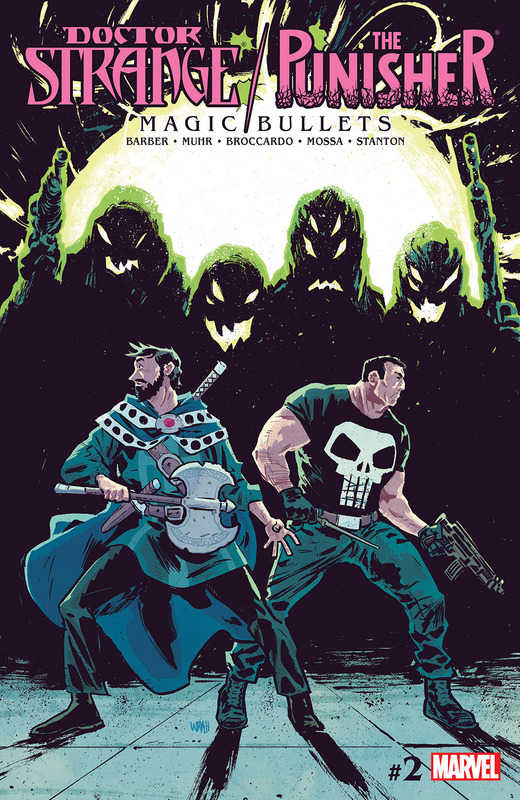 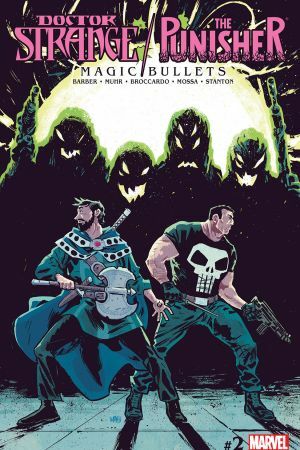 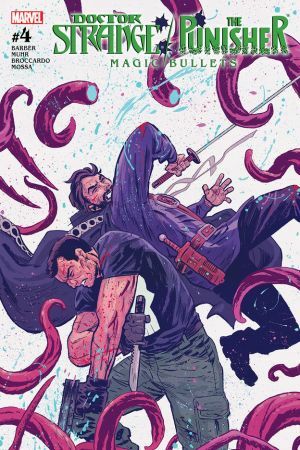 Doctor Strange and Punisher are up to their necks in mafia demons! 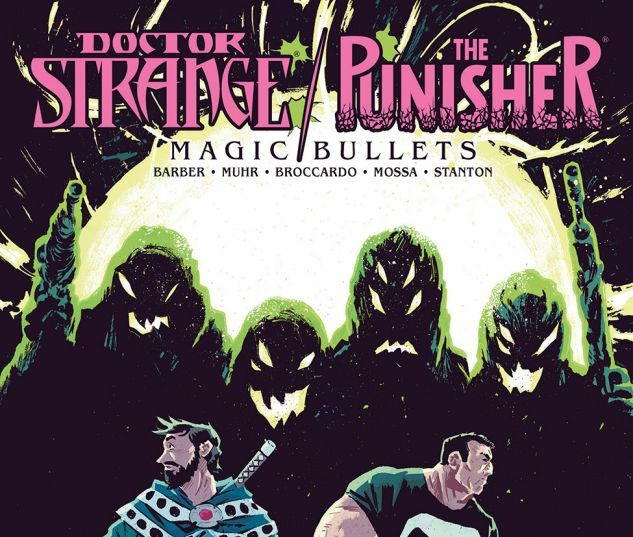 Has the time finally come for Strange to adopt Punisher's lethal ways? 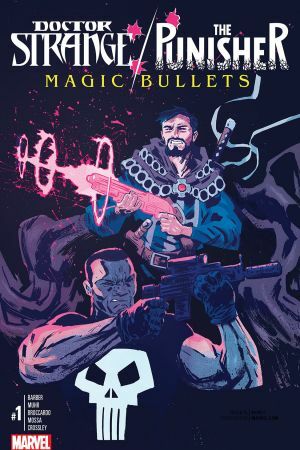 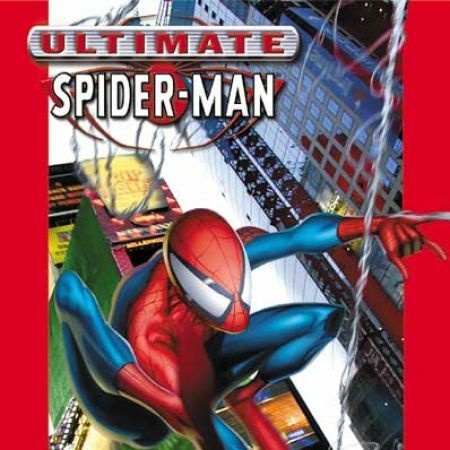 Or is it time for the Punisher to use some magic?